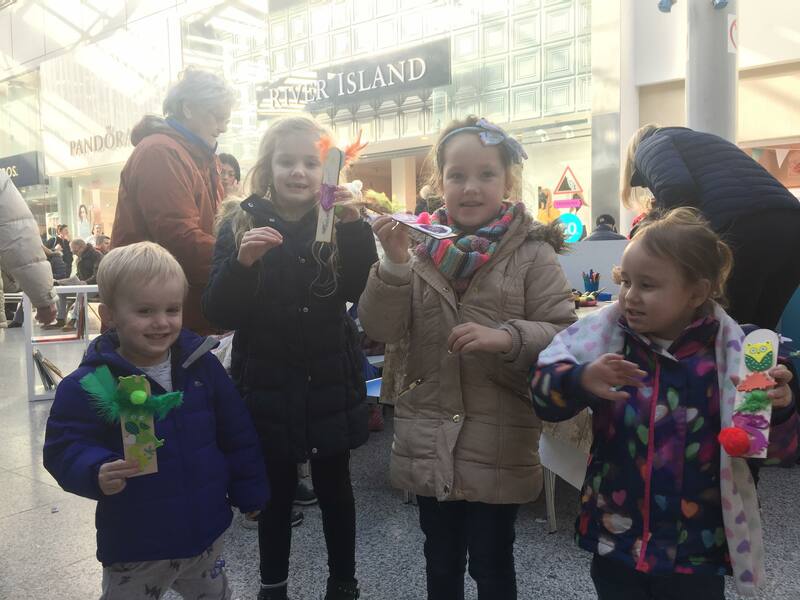 The Liberty Shopping Centre launched a #LoveLiteracy event over half term, to encourage even more local parents to enjoy storytelling with their children. The #LoveLiteracy campaign saw children taking part in a book swap using donations from Romford Library, a series of drama workshops and daily storytelling with Waterstones in The Liberty. The shopping centre also gifted books across Essex and East London, which will continue during the run up to World Book Day 2018, as well as the introduction of an online pledge to inspire local families to read to their children. Centre Manager, Jonathan Poole said: “With World Book Day only weeks away, we wanted to launch a campaign that would inspire children through exciting and educational reading-related activities. Library Assistant at Romford Library, Loraine Pulham added: “It was a fantastic opportunity to work with The Liberty for their #LoveLiteracy event.